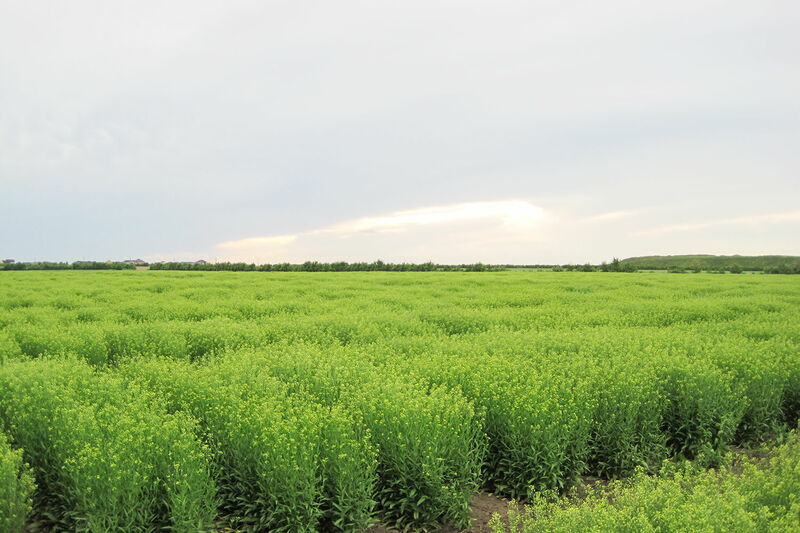 This 4.5-year project aims at reducing the dependence of Europe’s oleochemical industry on imported plant oils by turning camelina and crambe into profitable, sustainable, multipurpose, non-transgenic European oil crops. The European oleochemical industry currently relies on imported coconut and palm kernel oils and fatty acids and on castor oil as sources for medium-chain fatty acids (MCFA, C10–C14) and medium-chain polymer building blocks. These are needed for the production of plastics, surfactants, detergents, lubricants, plasticisers and other products. 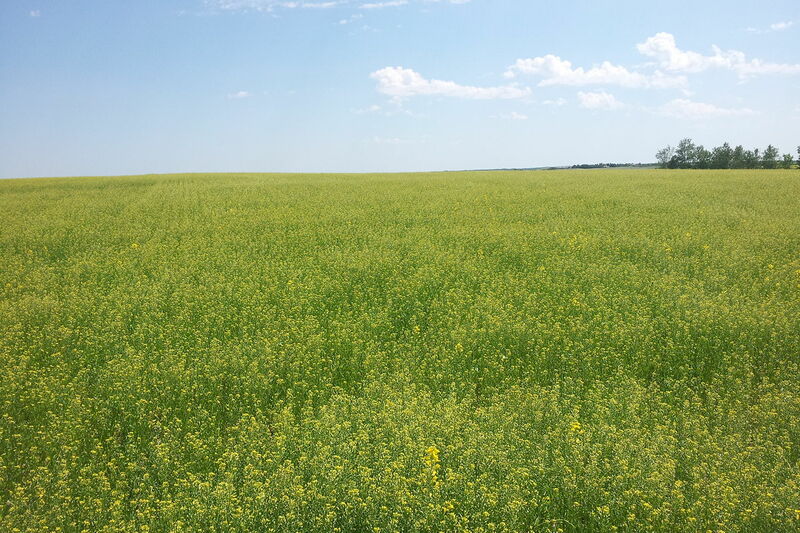 COSMOS aims at reducing this dependence by turning the currently underutilised domestic oil crops camelina and crambe into profitable, sustainable, multipurpose, non-transgenic European oil crops for the production of oleochemicals. Seed properties will be screened and optimised through genetic techniques aiming at high yield, low resource inputs, optimisation of the value generated from vegetative tissues and fatty acid profiles adapted to industrial needs. Large-scale field trials will be performed at different locations in Europe to assess the potential of the crops in terms of cultivation practices, seed yield, oil content, ease of harvesting, and resource inputs. Extracted oils will be fractionated into various fatty acid types (monounsaturated versus polyunsaturated) by selective enzyme technologies and extraction processes. The monounsaturated long-chain fatty acids so obtained will be converted to medium-chain fatty acids (MCFA) and high-value building blocks for bio-plastics and flavour and fragrance ingredients through chemical and enzymatic chain cleavage processes. The ω3-rich polyunsaturated fatty acids (PUFA) fraction will be purified for use in food and feed ingredients. Vegetative tissues such as straw, leaves and press cake will be fed to insects producing high-value proteins, chitin and fats. Insect fats and proteins will be isolated and prepared for use in food and feed products. The overall economic, social and environmental sustainability as well as life cycle of the whole value chain will be assessed. 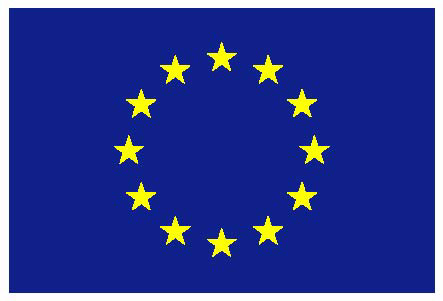 The impact of the project for Europe will be assessed in terms of value chain potentials for value creation and number of jobs that can be created. What is CRISPR/Cas9 and how is it used in the COSMOS project? Read the leaflet and the extended brochure. Find open access publications at ZENODO repository! 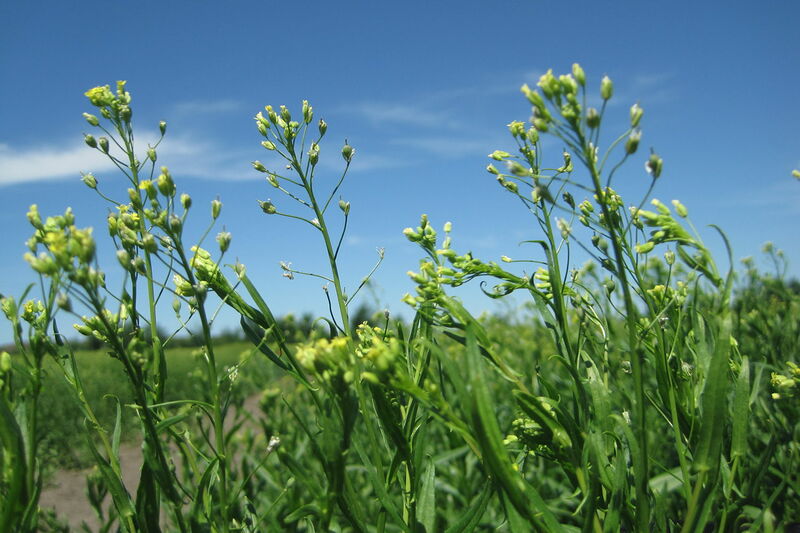 The aim of WP3 is to develop sustainable cultivation strategies for the selected oilseeds (Camelina, crambe), in order to optimise yields and oil content for the industrial needs. develop business plans/scenarios for selected supply chains. The aim of WP4 is to obtain fully homogeneous fractions of oils, Fatty Acids and esters. WP4 will develop engineered new lipases with specificity to hydrolyse specific FA as a means to separate individual fatty acids species. WP4 will also develop a microbial process for the shortening of polyunsaturated fatty acids. The strategy in this WP is to valorise the residues of Crambe and Camelina crops, which contain glucosinolates which are anti-nutritional compounds, for mammals, through an insect biorefinery. The use of insects to convert crop residues increased oil & fat production, but also to turnd a non-edible crop into high value proteins and key fatty acids. The WP also encompasses the extraction of glucosinolates from the seed meal, in order to generate a natural biopesticide and a detoxified seed meal of higher value. Develop a prototype for automated mass rearing of insects on side-streams and implement Insect biorefinery: design of a dedicated and efficient extraction, fractionation and characterization of lipids, proteins and other biomolecules with added value out of insect material grown on the side streams. The aim of WP6 is to address the final market applications. Oils or mixtures of very long chain fatty esters or isolated ones from WP4 will be spitted into medium chain fatty acid/esters and further processed to valuable products including fatty alcohols, branched esters and polyamides for applications in surfactants, lubricants, specialty polymers and cosmetics. WP6 will also use all products derived from WP5 (vegetative tissue and seed meals and insects) to demonstrate their usefulness as food/feed and biopesticides. The main objective of WP7 is to provide a multi-criteria evaluation of the sustainability aspects associated with the different COSMOS value chains including resource efficiency, technological aspects, performance and reliability of the value chain as well as environmental aspects, process economic effectiveness, but also social and political issues. A set of existing state-of-the-art methodologies and modelling techniques such as life cycle assessment (LCA), life cycle costing (LCC), social life cycle assessment (sLCA) and SWOT analysis will be used to determine the impacts on the different pillars of sustainability. Finally, these results will be consolidated by further analysis, forming the integrated sustainability assessment. This integration is expected to reveal potential conflicts and synergies within and between the different pillars of sustainability for the COSMOS value chains which can be addressed via further refinements of the pathways in an iterative way. This WP will develop and implement a strategy for the dissemination and exploitation of research results of the COSMOS project to the different stakeholders. In order to effectively exploit the different opportunities resulting from our research, appropriate communication channels will be used and means of following-up need to be identified and utilised. Potentially valuable intellectual property will be captured, evaluated and protected by the appropriate means as the project progresses. 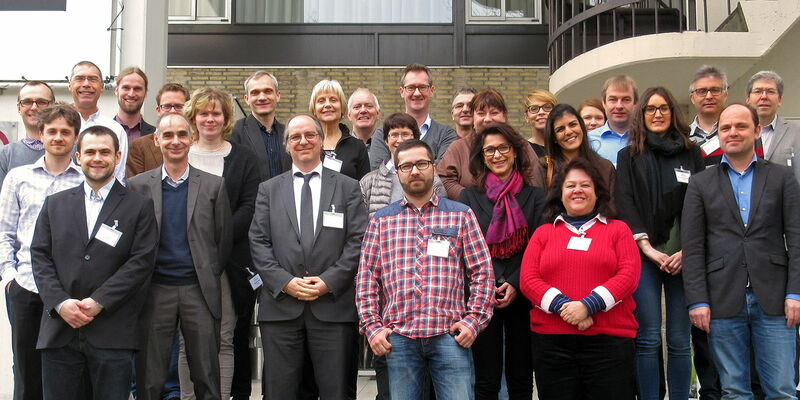 In order to better reap the potential societal benefits of our research in Europe in terms of higher value added, employment and ecological advantages, dissemination and exploitation also aims at providing policy recommendations.